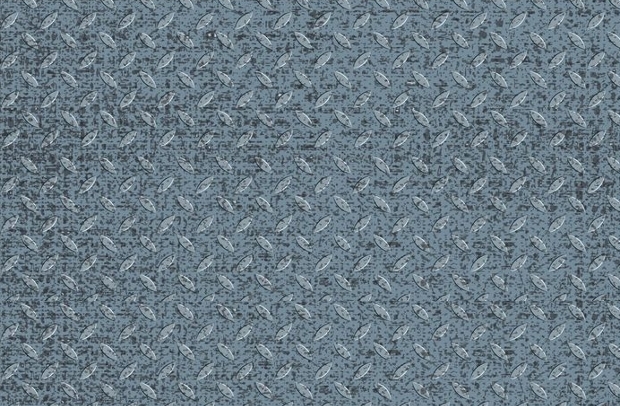 Metal texture designs are useful for a wide variety of projects. They give a metallic and industrial feel to your project so that you can create the design that is in your head and make it a reality. 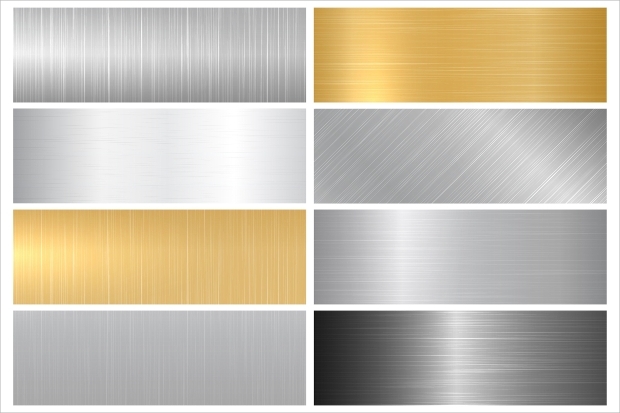 This list of metal texture designs has been carefully researched in order to give you a wide range of options so that you can find the right metal texture to create your project and really bring it to life. 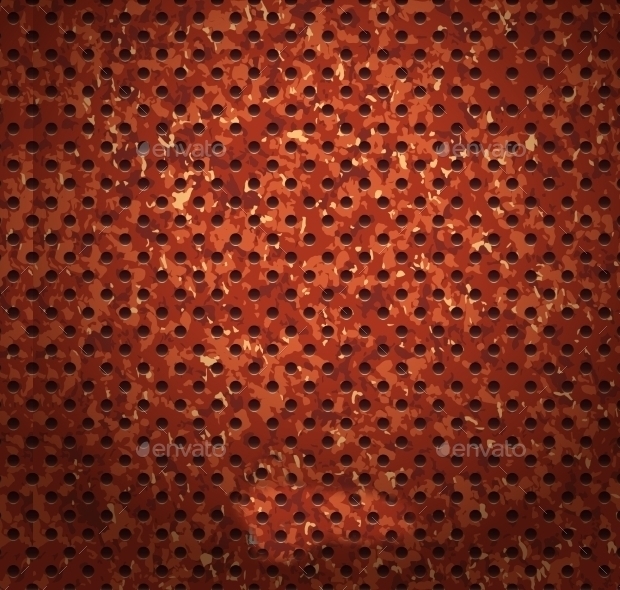 This rusty metal texture is a simple red metal with drilled holes in a rusty textures, perfect for a decaying look. 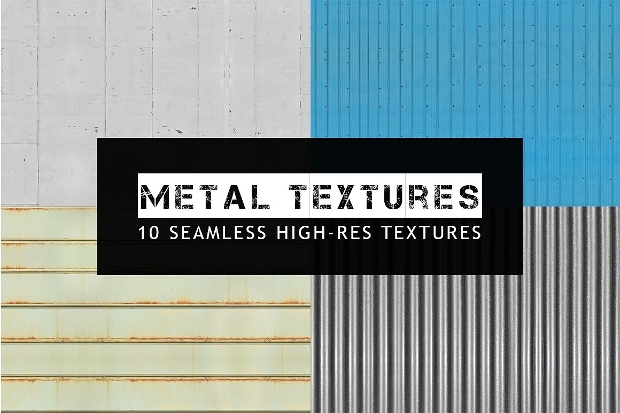 This collection of metal textures gives you a number of metal textures for use in any project that you may be creating. This metal design is a very dark coloured metal texture that can be used in a number of projects to give a bit more of a eerie look and finish. 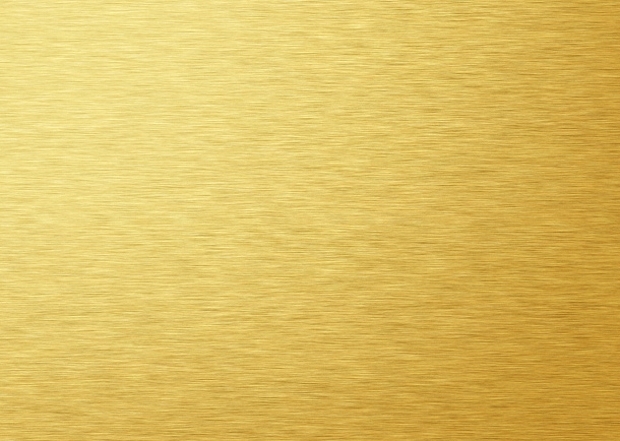 This metal texture is a brushed gold texture that can be used for more elegant and sophisticated photoshop projects for a classic finish. 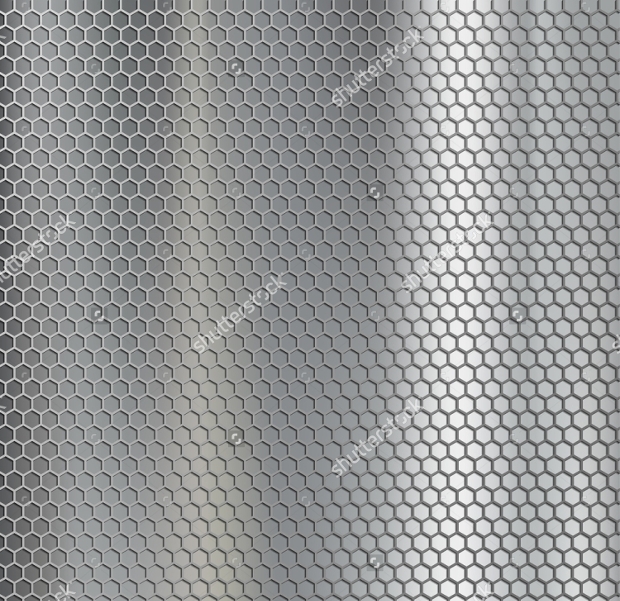 This metal mesh texture is a hexagonal, silver, metal mesh design that you can use to create many different themes and styles of project. 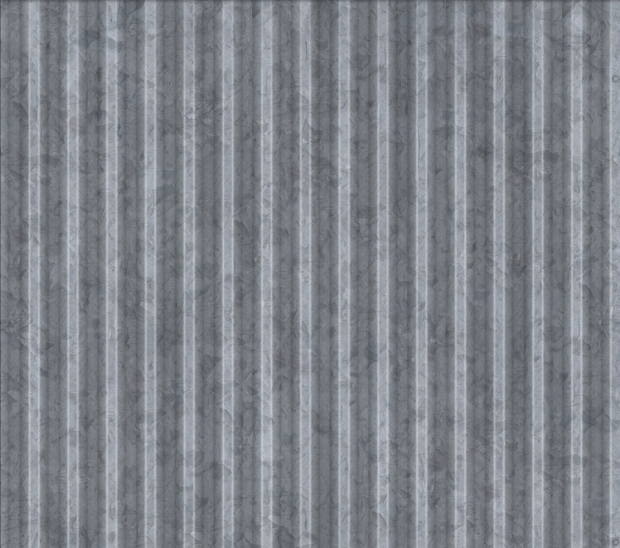 This metal panel texture is a simple grey corrugated metal texture that can be used in your projects in order to create a more industrial design and theme. 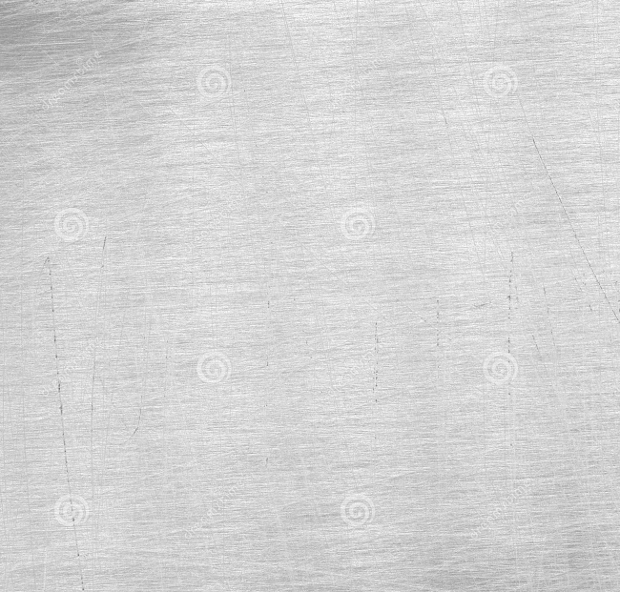 This metal texture is a scratched grey metal design that can create the look of an aging piece of furniture or other metal object. 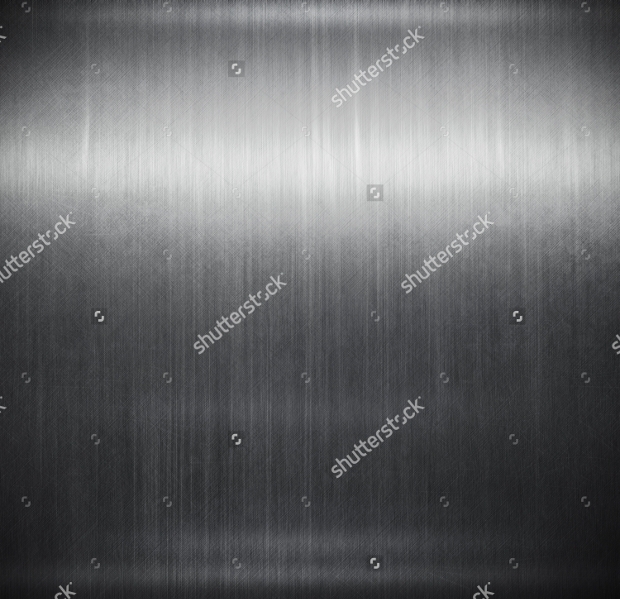 This metal texture set us in the design of industrial metal flooring so that you can create a project in the inspiration of an industrial area or work space. 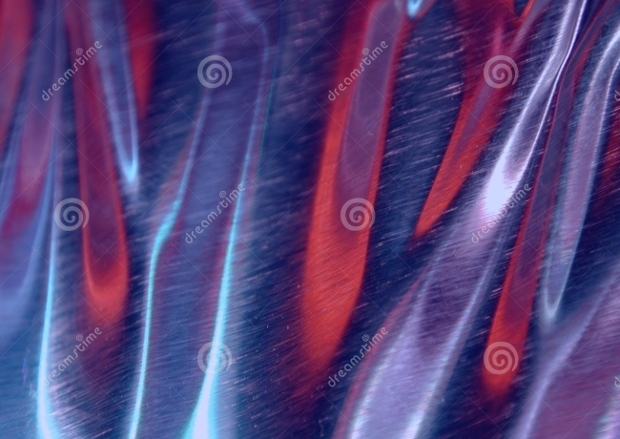 This metal texture is a red coloured texture with a lot of scratches and scrapes. 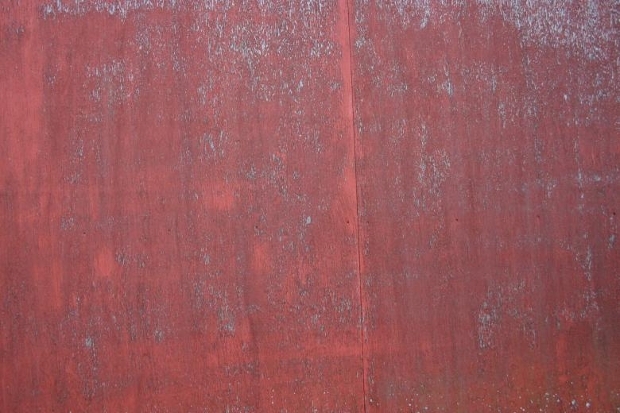 This metal texture is perfect for a piece of urban decay or another aging object in your project and theme. 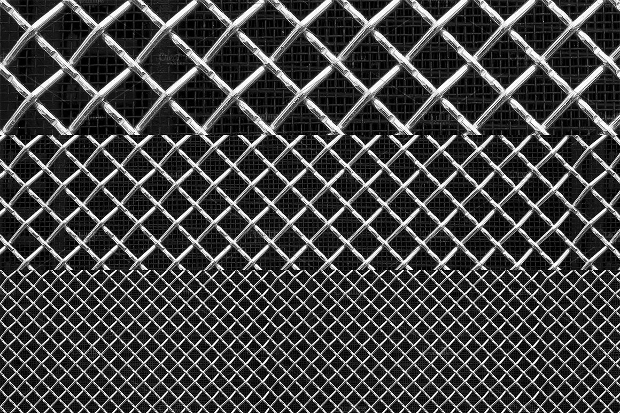 This metal texture design is interwoven lines of metal to create a grill or fence style of design that you can incorporate onto your design to suit many purposes. 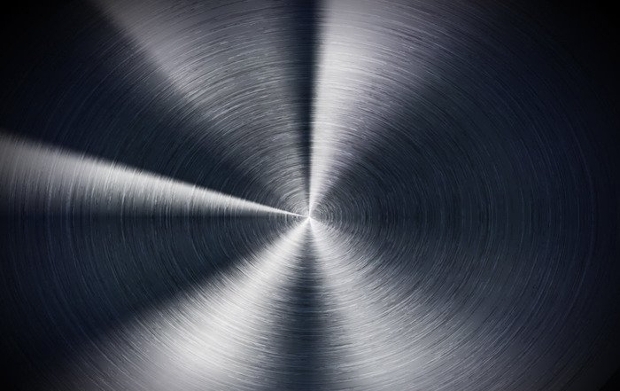 This metal texture is a very polished, dark metal design with a circular pattern ingrained into the metal. 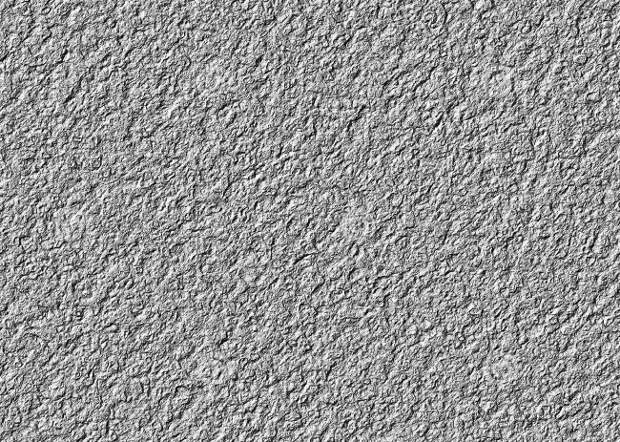 You can use this texture for a huge range of purposes and themes. This metal design uses reflections of coloured lights and shapes to create a more grungy style of metal design that is ideal for more urban projects and designs. This set of metal designs is created in high resolution so that you can create a very detailed project in any theme and colour. 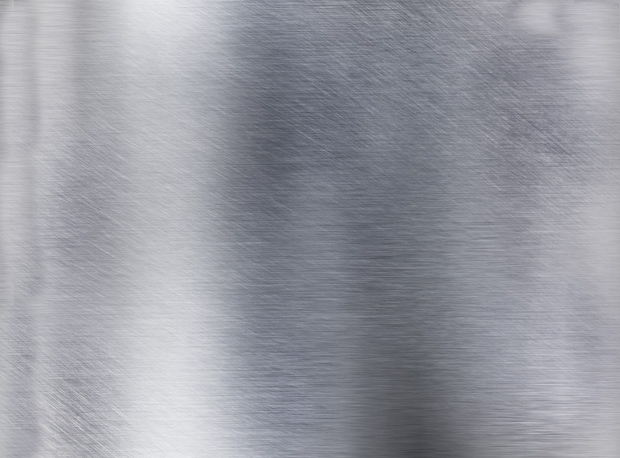 This silver metal texture is a high-resolution, crinkled metal that you can use in the design of a number of different projects. This metal design has been specially design so that it can wrap around or continue throughout a project so that you wont see where the texture starts and finishes. 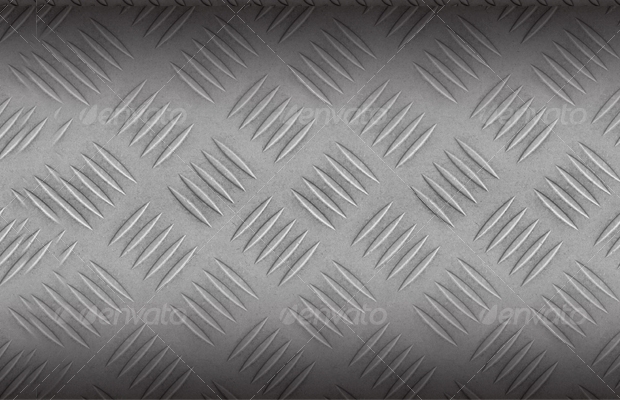 This is another industrial styled metal flooring design that is perfect for an industrial themed project. 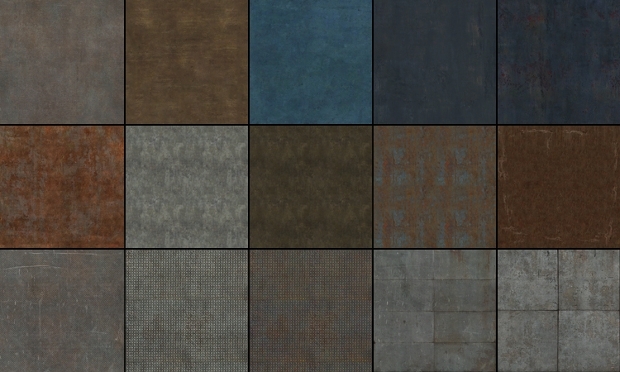 This is a set of four different metal textures that are designed in high-resolution so that you can create an elongated background with no start and end when the texture is reused. 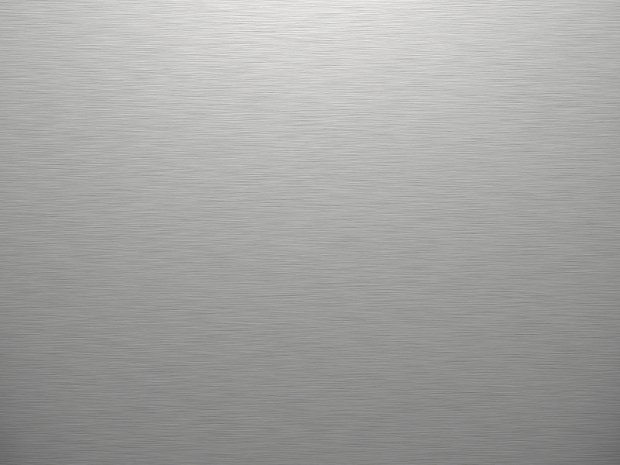 This silver metal design is a very simple and seamless silver texture for use in any graphics project. 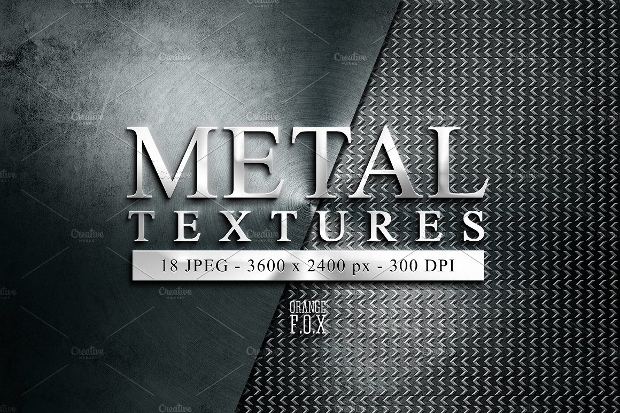 These metal textures are simple dark grey metal textures that can be used for a number of different projects and styles in order to create an industrial feel. 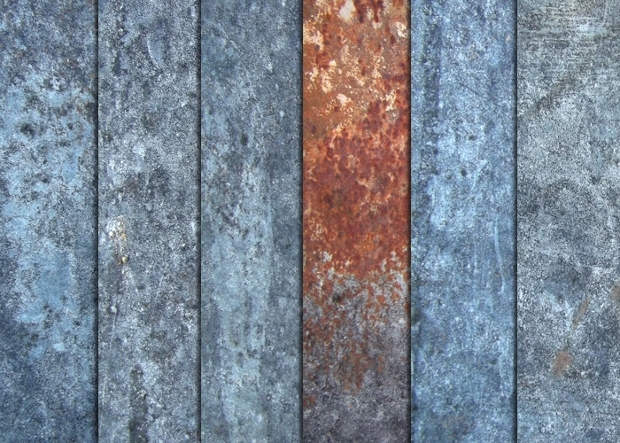 This metal texture design is an old and weathered metal texture that can be used in projects that feature urban decay.There are many different material textures available, and you can find anything from metal textures to wood textures in order to find the perfect addition to your project and product. 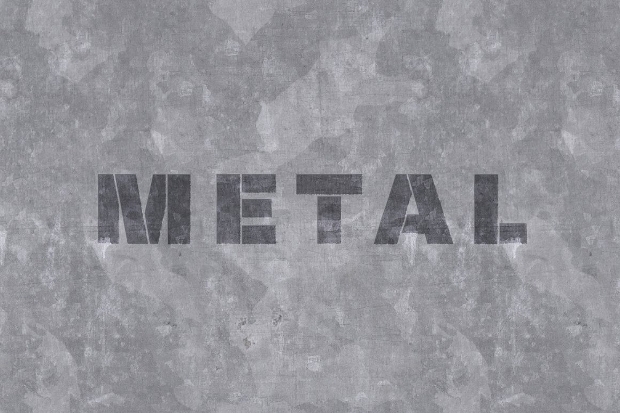 You can create a metal effect by layering metal effects onto each other until a metal texture is created. This may take several layers in order to make the mesh texture appear hyper realistic.Finding the right metal texture depends on the projects that you are creating. If you want to create a project that feels more urban then a more aged effect will be best, but if you want a sleeker finish then an HD design will suit the project best.